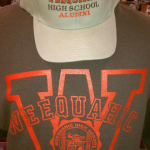 Category: ALUMNI STORE - to pay by credit card, call (973) 923-3133.. 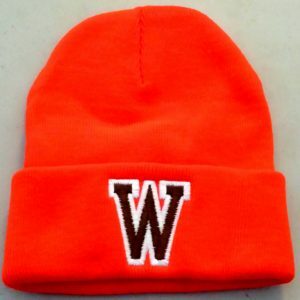 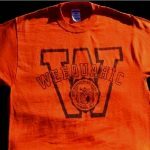 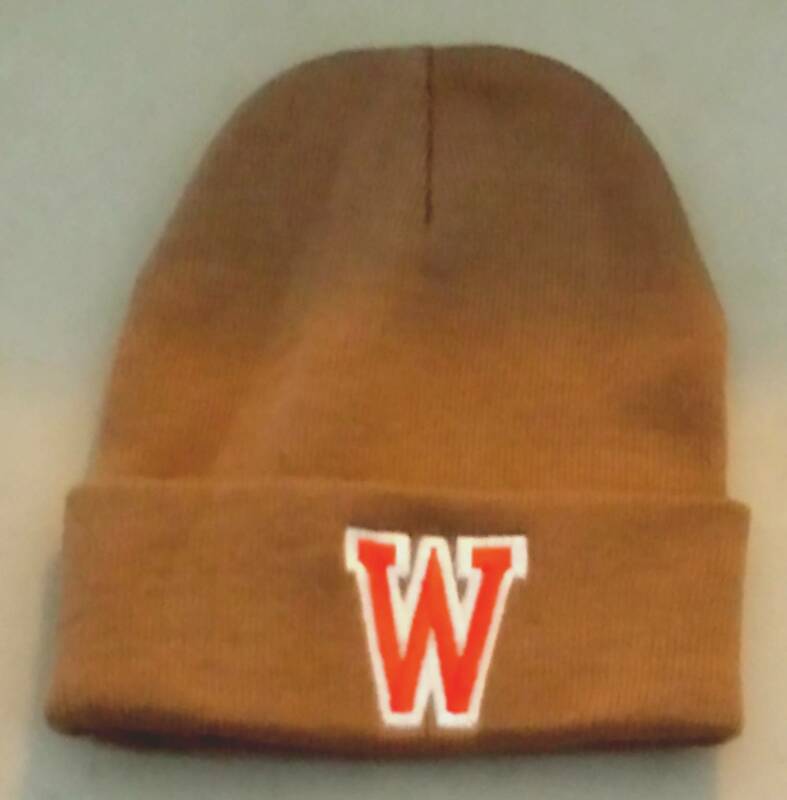 In orange or light brown with “W” on front. In orange or brown with WHS logo on front.